When you're standing in CVS with ExtraCare Bucks and coupons about to expire, you start frantically searching for stuff to buy right? Right? 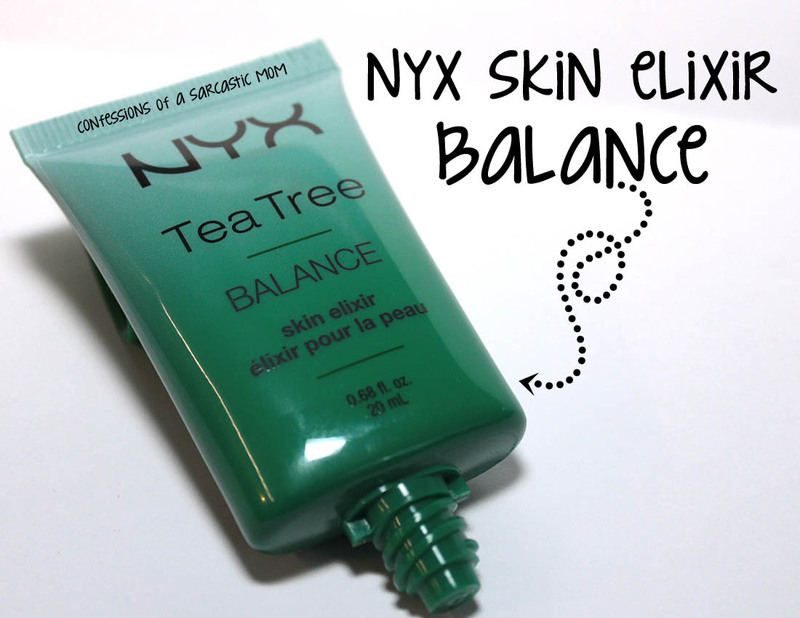 Well, I'm glad I was searching in a local CVS and spotted this gem - NYX Skin Elixir Balance. It's formulated with Tee Tree Oils, which helps with smoothing and renewing your complexion! This stuff has helped with some dry patches on my face - I started to notice the improvement by the second time I used it. It does keep my makeup in place, as well. On Sunday, I put it on around 9 a.m., and I didn't take my makeup off until around 8 p.m. My makeup was still as fresh as when I put it on! As you can see below, it's a milky white, but when it goes on, it's clear and smooth. Have you found this in stores yet? Like I mentioned, I found it in CVS. I really like it! Price point is $12.00 for the squeezable tube, which isn't very big, actually - .68 ozs. But it doesn't take a lot to cover your face, so that's a plus. I will more than likely rebuy when I'm in the market for more primer!